THE GOG BLOG by RORY SPEARS, Editor and Director of Content. Follow Rory on Facebook, Linkedin and Twitter @GgoBlogGuy. and to Rich Havest Farms in May. The #2 ranked Fighting Illini Men’s Golf Team did not start the srping golf season the way they or Head Coach Mike Small would have preferred them to. The Illini had to settle for a 4th place finish in the 32nd annual Louisana Classics, held in Lafayette Louisana, and contested on the Oakbourne Country Club, 7,098 yards and a par of 72. Illinois carded a total score of 873 (+9) for the championship, that was played in windy conditions. Kent State at -21 won the championship, with Texas A&M edging out LSU by a stroke at -2 and -1. Illinois then 10 shots back was 4th. Afterwards Illinois coach Mike Small was less than pleased. Nick Hardy who carried the Illini with a 3 under par score for the tournament, backed up in the final round with a 3 over par 75. Michael Feagles had the low final round for Illinois with a 1 over par 73, Dylan Meyer had a 74 and finished 1 over par for the tournament. Illinois had four players finish in the Top 25 for the tournament. The Illini have a chance to put this championship behind them quickly, as they head to Las Vegas, Nevada, to compete in the Southern Highlands Collegiate Masters, March 6-8. You can stay tuned to FightingIllini.com and this website for more news on the Illinois men’s golf team. IN THE SIMULATOR BAY at the Schaumburg Golf Club, THE GOG BLOG by RORY SPEARS, Editor and Director of Content. Follow Rory and Golfers on Golf on Facebook, Linkedin and Twitter @GogBlogGuy. 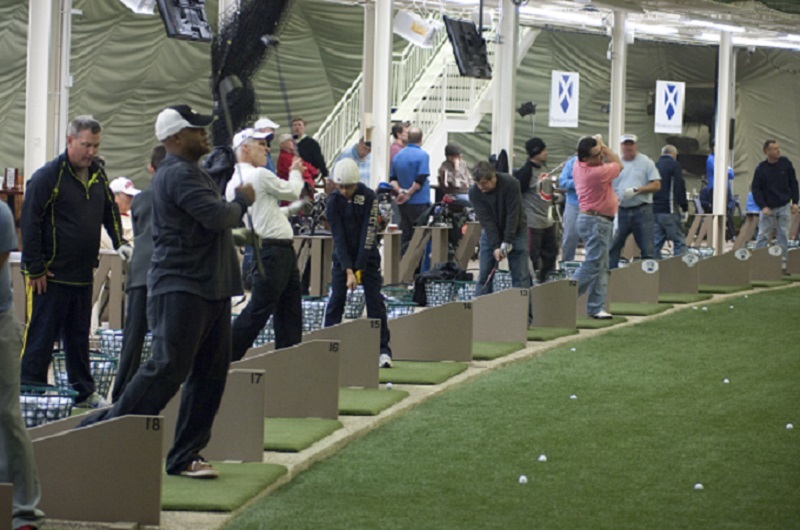 Golf Show season in the Chicago area has long-putted out, and is now ready to move the game outdoors. In the next few weeks it’s still not a bad idea to get some good practice done inside, and away from any snow, wind, rain or cooler temps that might linger outside. 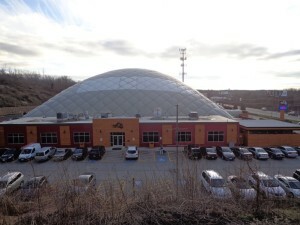 As for golf show season, Tenco Corp. started the season with shows in Lake County and in Tinley Park. This past weekend the Chicago Golf Show held in Rosemont, saw large numbers of golfers attend, to get some free golf lessons from the Illinois PGA professionals on hand, hit some new equipment, check out destination properties and more. 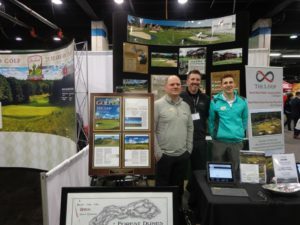 The Chicago Golf Show was a big success, with one minor issue of concern from some media, vendors and golfers in attendance. IS THERE ANY NEED for the “headliners” on the main stage to be baseball players, regardless of their Hall of Fame Status, and the fact they do play golf. Some 30 media types, vendors, IPGA, other state’s pro’s, plus show-goers I spoke with, expressed a return to seeing names from the golf world back on stage in 2018. Apparently having John Daly, Lee Trevino and golf types like them, is who the golf crowd is looking to hear from. I’d love to see Paul Azinger and Mike Davis of the USGA hold a town hall session on the world of golf, up on the main stage of the Chicago Golf Show. There are two major women’s golf events in town come 2018, and hearing from players that will play in them would be great. 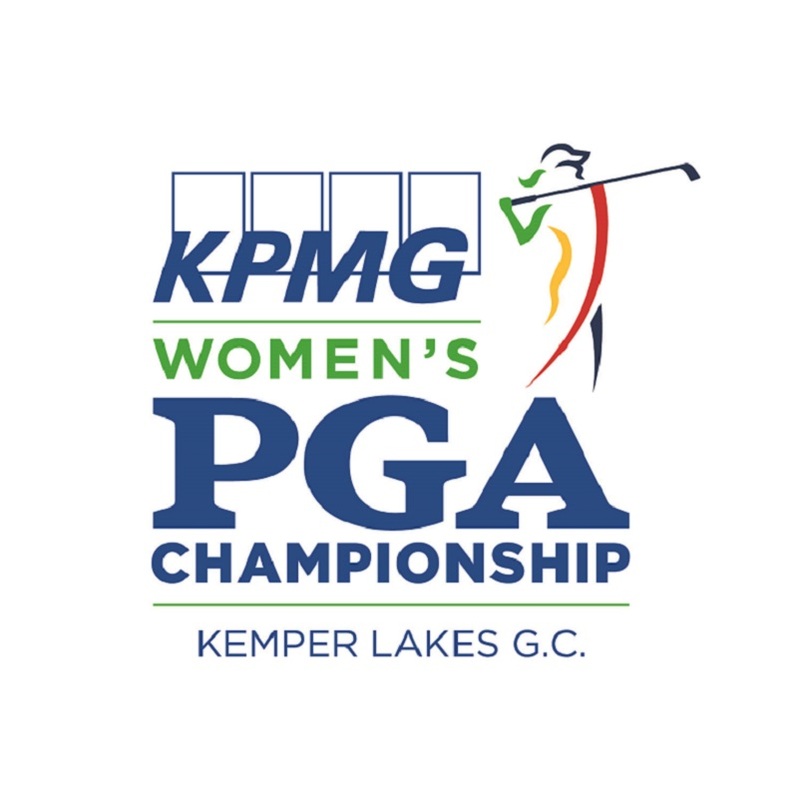 THE LPGA/PGA KPMG CHAMPIONSHIP WILL BE CONTESTED AT KEMPER LAKES IN LATE JUNE OF 2018. 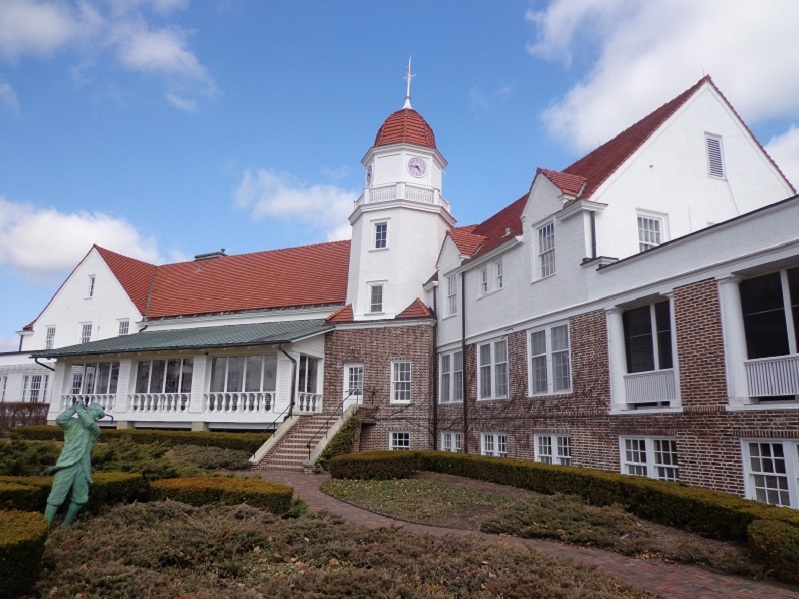 THE U.S. SR. WOMEN’S OPEN WILL be contested at the historic Chicago Golf Club in July of 2018. The 2018 Sr. Players Championship will be held at Exmoor Country Club and having a top Champions Tour player would be a good idea to have at the show. Maybe 2018 will have golfers back on stage, I know Tom Corcoran and his staff will work hard on making something like that, a reality. The 2017 U.S Women’s Open, at Trump National Bedminster, this July 13-16. The U.S. Women’s Open will be contested at the Trump National Golf Club-Bedminster in New Jersey. There is a group lobbying golf media including me to write that the championship should bemoved to another golf course. Shaunna Thomas the Co-Founder of a group called UltraViolet, is having a DC based PR firm contact golf media members, telling them that over 100,000 people have signed a petition to have the tournament moved because the 45th president of the United States is a racist and sexual predator. However the group has taken no stance against former President Bill Clinton, who has been accused by numerous women of sexual harrassment and crimes. The group has not taken any action against former President Barack Obama, who some groups and high-profile individuals have labeled a racist. Thomas is quoted in the press release as saying that,” golf is a sport that carries a long history of sexism and racism and mistreatment of those with disabilities.” Included is a comment from Thomas about the Casey Martin vs the USGA case, where Martin wanted to use a golf cart during the U.S. Open. Ms. Thomas has a resume that includes one year of college time spent at two California universities, and two years in Colorado at Boulder. There is no mention of her being a golfer or having any type of athletic background. All of which explains a few things. 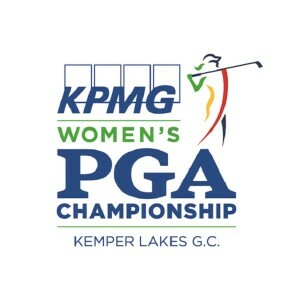 MEMO to Ms. Thomas, it is too late to change a major championship of this nature, doing so would give the championship a black-eye and look poor for women’s golf, which I’m proud to say, is making strides across America and around the globe. Groups like the First Tee are working hard with minorities to grow the game. The Illinois Patriot Education Fund (IPEF) and group like the Folds of Honors and the Wounded Warriors Project are helping veterans through golf, put their lives and families back together again. Speaking for myself, I fully support USGA Executive Director Mike Davis, and LPGA Commisioner Michael Whan in their decision to support the 2017 U.S Women’s Open being contested in it’s choosen location. Any effort to move the championship is a black-eye to women’s golf, and an insult to the POTUS. Shaunna Thomas, take down your petition, and move forward in a positive direction where you help women, and not set back their progress. The Gog Blog Returns soon..stay clicked in. RS. 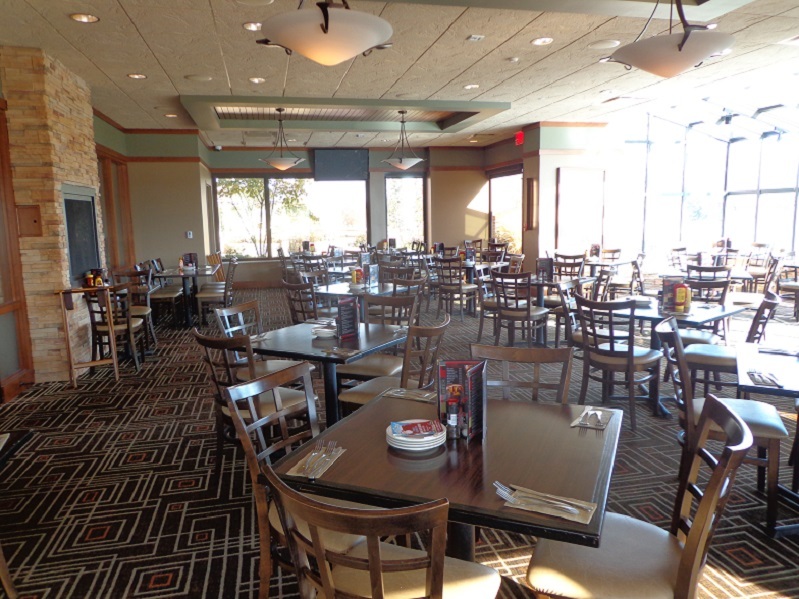 THE NCAA CHAMPIONSHIPS at Rich Harvest Farms in Sugar Grove, support your favorite college and college golf team. The Gog Blog by Rory Spears, Editor and Director of Content. Follow Rory to Rich Harvest Farms and on Facebook, Linkedin and Twitter @GogBlogGuy. It’s always a wonderful day when the new golf shoes arrive, and the golf courses have not opened yet, or have just opened for the season. There is plenty of time to break them in on the spring turf, so there is no blisters on your feet, by the time the real golf season hits full swing. Did you know that Foot Joy the #1 shoe in golf, has created even more new lines that will make walking around even more enjoyable on and off the golf course. Hyperflex, Contour and DNA are all shoes that take comfort, and reduction in wear and tear to a new level. Better support and dry feet are among the features that these Foot Joy shoes bring to the table. You can put them on and wear them to the level of comfort by tightening up the laces, and or snuging up via the Boa Lacing System. (L) The FootJoy Contour-FIT, Synthetic Saddle and Full Grain Leather Vamp. (R) The FootJoy Versa Luxe, spikeless, with a Suede Heel Pocket, and leather design. Foot Joy has now created shoes that all golfers of any size and age can enjoy. Want that older classic leather style and design, it’s there for you. If your needs are modern with color, comfort and a total athletic show design, Foot Joy has that as well. But what Foot Joy is now creating has gone beyond just shoes. Foot Joy,more than just a shoe company, for even more comfort, slip on Foot Joy socks and then slip your feet into Foot Joy shoes. Do you need socks to go with those new Foot Joy shoes? Well you have come to the right place, because Foot Joy does make socks that fit well with their shoes. Now you can enjoy the classic fit in a TechSof Tour sock, that gives golfers maximum cushion and comfort, support and moisture control. If your looking for more in foot support, the FJ Tour Compression Sock not only keeps your foot dry, it’s targeted compression with better arch support in key stress areas, helps circulation and reduces swelling in your feet. 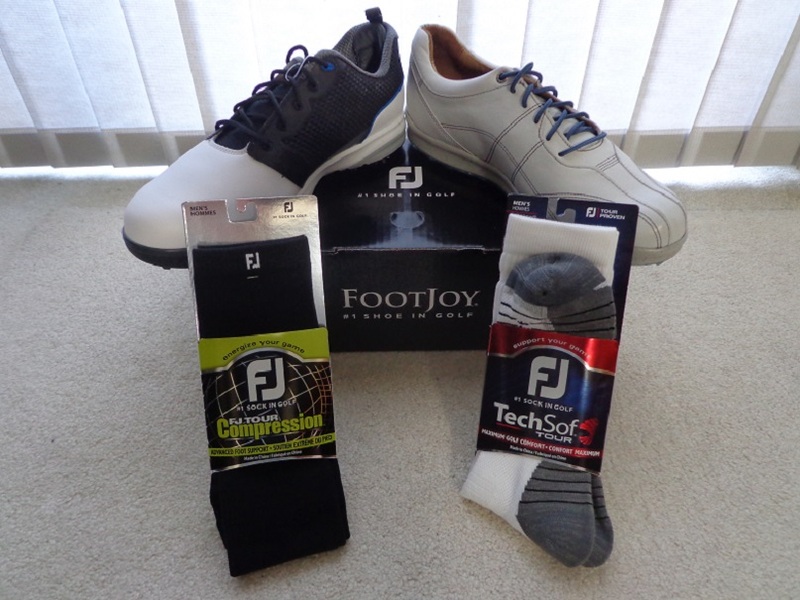 So if your ready to swing into the 2017 golf season, with your feet bringing joy to your face, try Foot Joy. The #1 shoe and sock in golf. 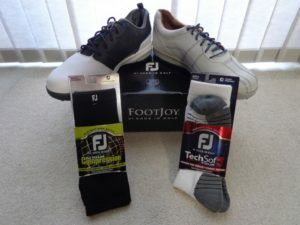 More information see Footjoy.com. 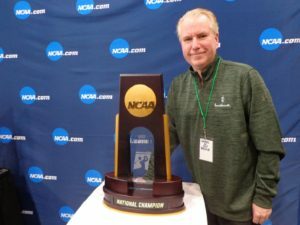 THE GOG BLOG by RORY SPEARS, Editor and Director of Content, follow Rory to the NCAA Championships at Rich Havrest Farms in Sugar Grove, and on Facebook, Linkedin and Twitter @GogBlogGuy. 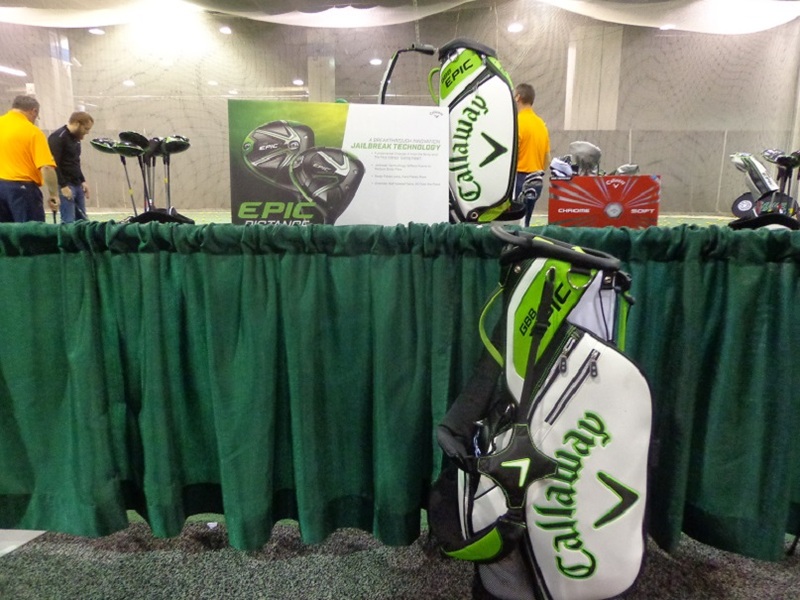 The Chicago Golf Show was held from Feb. 24-26 in Rosemont at the Donald Stephens Convention Center. 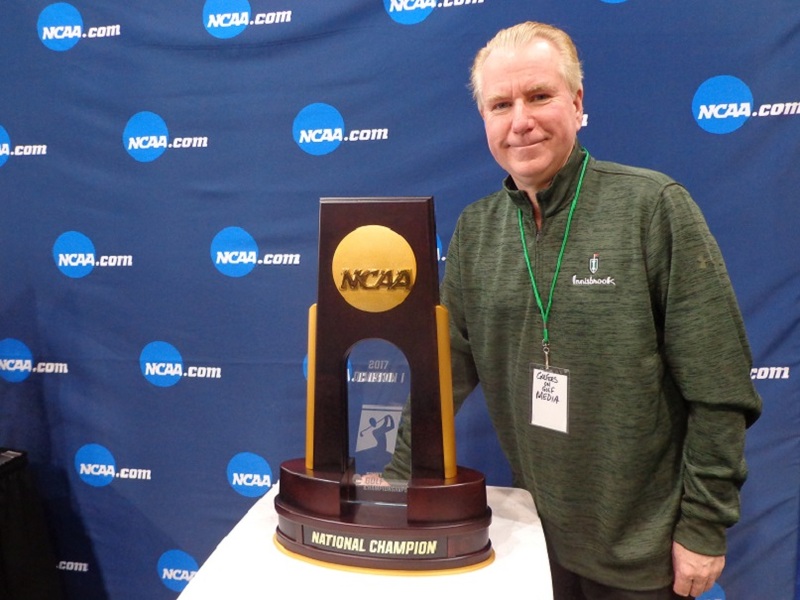 If you attended, did you take time to get your picture taken with the NCAA Championship Trophy. Did you hold up a sign with the logo’s of your favorite schools. If you look left at the picture you can see what one local golf media guy, is hoping for in terms of the national championship match. During the golf show both Tim Raines, a former member of the Chicago White Sox, entering the Hall of Fame this sumer, and Ryne Sandberg already a Hall of Famer and former member of the World Champion Chicago Cubs, came out on the weekend to meet the golfers. 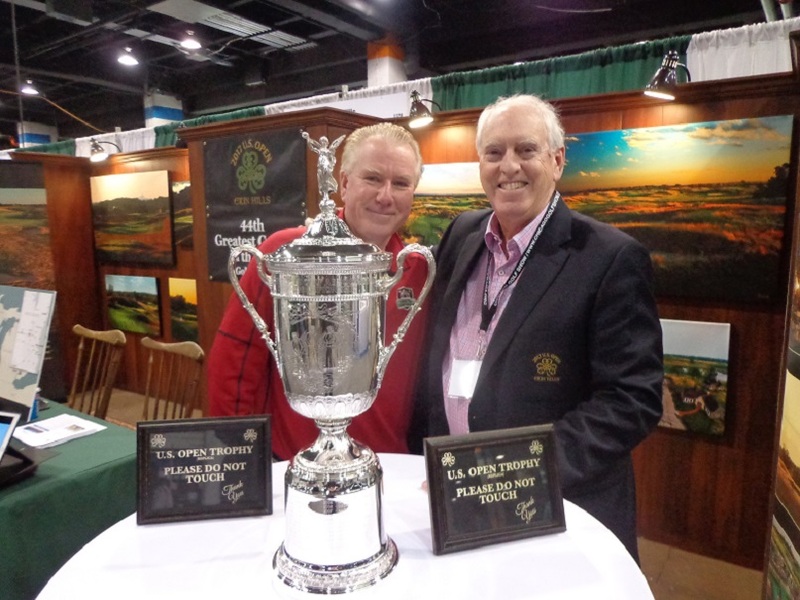 Did you get your picture with the championship trophies, or (R) with Erin Hills Golf Ambassador and golf professional Rich Tock. Erin Hills will host the 2017 U.S. Open this June, visit the USGA website and get your tickets now. Have you played Forest Dunes Golf Club in Roscommon Michigan yet, or it’s second and or third course, the Reversable Course called “The Loop” by Tom Doak. Play it clockwise as the Black Course, and Counter-Clockwise as the Red Course. Much like they did at the PGA Merchandise Show in Orlando, Callaway Golf continues to be on the move. The new Big Bertha Epic Driver continues to open eyes for golfers of both sexes and with golfers of all playing abilities. The numbers of golfers playing the Epic Driver on various professional tours continues to grow. In fact many professional golfers not even under contract to Callaway or with Callaway than can play any driver they want, have started to hit the Epic. 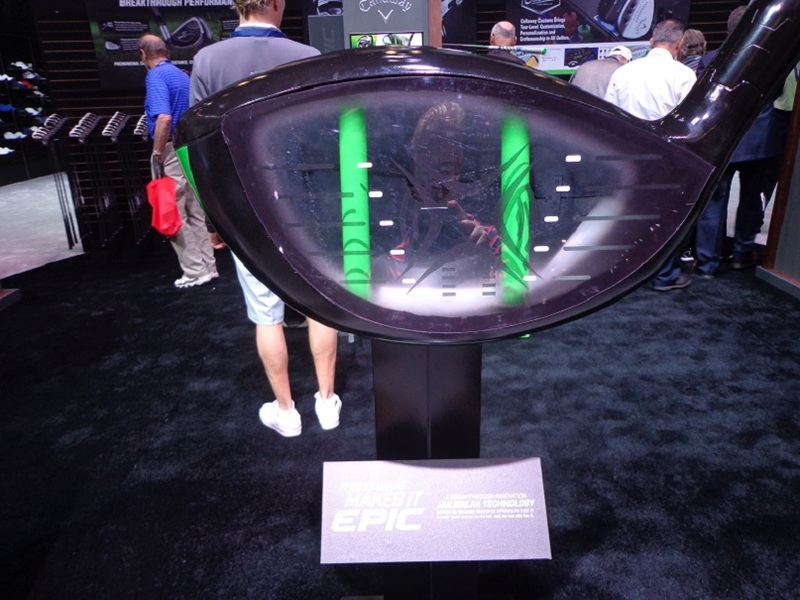 The Great Big Bertha Epic-Driver, play what Phil plays, put an Epic with jailbreak technology in your bag. Breakout with Epic. Wilson’s new Triton Driver, the winner of Driver vs Driver. 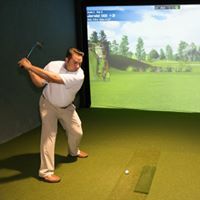 Lead by Brad Syslo the Grassroots manager at Wilson Golf, the Wilson Triton Driver was having it’s day at the golf show. It was nice to see how many people were stopping to hit the Triton. 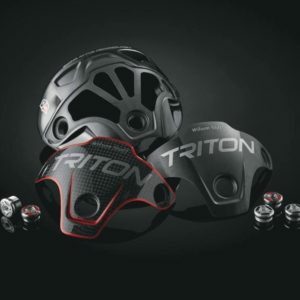 The Triton for those of you who have been “kind of” keeping track, is now fully USGA street and golf course legal. Kevin Streelman for one, is now playing the club on the PGA Tour. 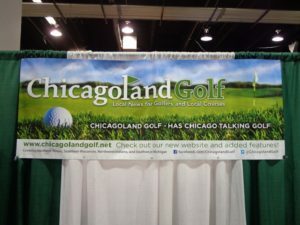 We hope you enjoyed this years Chicago Golf Show, and you invited to visit Chicagogolfshow.com for information on the dates of next years show. See you there. BRENDAN SWEENEY (L) of the French Lick Resort golf marketing department show’s off what make this Five-Star Midwest Resort the Special place it is. 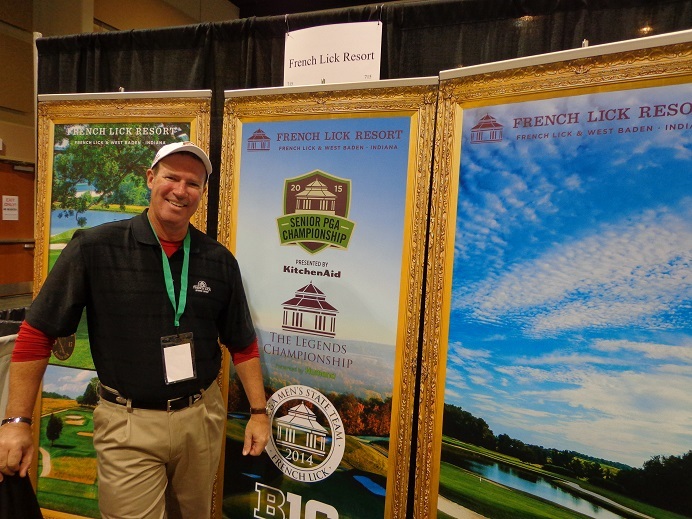 Come see French Lick this summer, a good time for golfers to see this historic property. Golfersongolf.com Editor and Director of Content enjoys a winter stop at the French Lick Resort in route to the PGA Merchandise Show, all year round French Lick Resort is a great place to be. 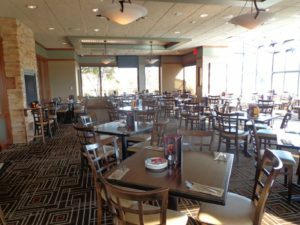 See Frenchlick.com and follow Rory on Facebook, Linkedin & Twitter @GogBlogGuy. 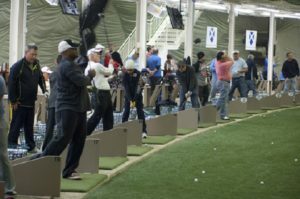 The Chicago Golf Show opens todat at Noon, tickets are $5, and $10 on the weekend, baseball Hall of Famers Tim Raines and Ryne Sandberg makeweekend show appearances. 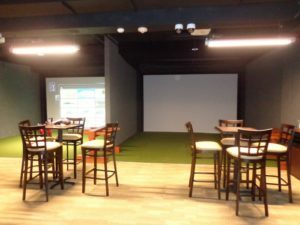 The Long putt contest is back, along with plenty destination properties and free lessons from the Illinois PGA professionals and more. See you at the show, and the Gog Blog will have a recap tomorrow. So stay clicked in. GOLFERSONGOLF.COM the gog blog by Rory Spears. Follow Rory to PGA National Resort, home of this weeks Honda Classic, and on Facebook, Linkedin and Twitter @GogBlogGuy. What made the PGA Merchandise Show last month, was the arrival of some new drivers. Callaway won the battle by producing the new Epic Driver. Complete with what’s called “jail break” technology the new Epic Driver is one that could find the top of your golf bag. The Great Big Bertha-Epic and it’s new technology comes from research that wasn’t originally intended for the new driver, it came a the results of something else that Callaway was working on. Give the folks at Callaway credit for making a real something, out of what could have been nothing. The Callaway Great Big Bertha Epic Driver, shines off it’s new Jail Break technology. Click here to hear our interview with Callaway’s Dave Neville, on the new Callaway Great Big Bertha Driver-Epic. Blast through the bars. Big Bertha Epic benefits from the Speed Step technology, which goes back to the aerodynamic products Callaway created in partnership with Boeing. The new big bertha creates better swing speed for further distance and better accuracy. EDITORS NOTE *** The Gog Blog has held but not hit the new Epic driver yet, and will have more to say once we do. For more information on the driver that was the #1 driver played on the LPGA Tour season opening event, and has gained numbers of players on the PGA Tour and European Tour, visit Callawaygolf.com. 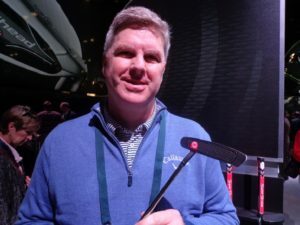 AUSTIE ROLLINSON with Callaway, Odyssey Putters shows off the newest design in putting concepts, with the face on Odyssey Putters (L) The Gog Blog by Rory Spears, Editor and Director of Content, follow Rory through the 2017 PGA Show, and to the NCAA Championships at Rich Harvest Farms from May 19-31, and on Facebook, Linkedin and Twitter @GogBlogGuy. See the NCAA Championship Trophy this weekend at the Chicago Golf Show, Donald Stephens Convention Center in Rosemont. Callaway/Odyssey has created something new in putters with the addition of the O-line Microhinge putters. If you want to see a creative face on a new line of putters, checkout the Microhinge putter through the Odyssey Putters. Or slide down to our interview with the expert on the new putters Austie Rollinson. 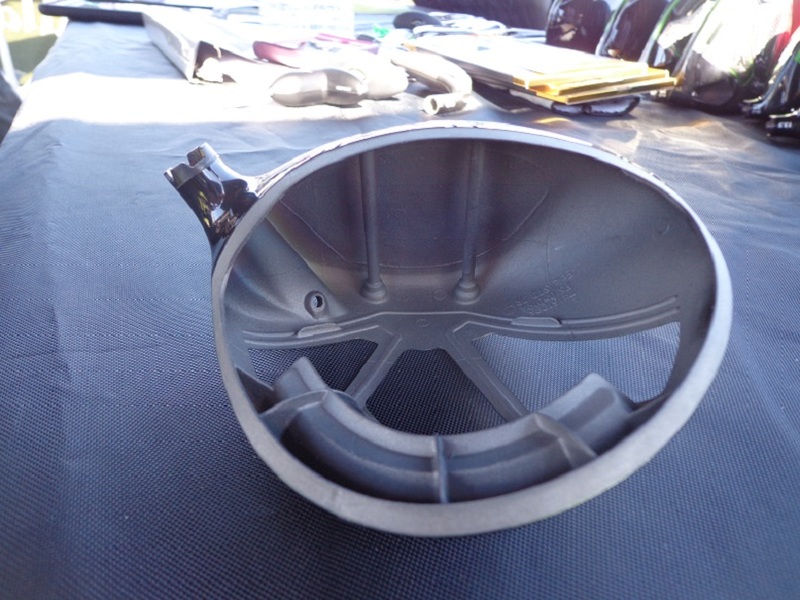 Click here to hear the interview with Austie Rollinson regarding the Microhinge Odyssey Putters. While much of the news on Callaway Golf from the PGA Merchandise Show was about it’s new Great Big Bertha Epic Driver-with the jailbreak technology, Callway didn’t stop there with what it added to it’s family. It’s putter line with Odyssey and the acquisition of the Sean Toulon Putting Company was part of the picture. It has made addtions to it’s Callaway Golf Shoe line. (More tomorrow on the Great Big Bertha-Epic Driver). But we can’t forget the Callaway golf ball either, like Chrome Soft X and Chrome Soft, and in white or bright yellow colors. For more on the up-grades of the Callaway Golf Ball, scroll down below to our interiew Callaway Golf Ball Guy Dave Bartels. 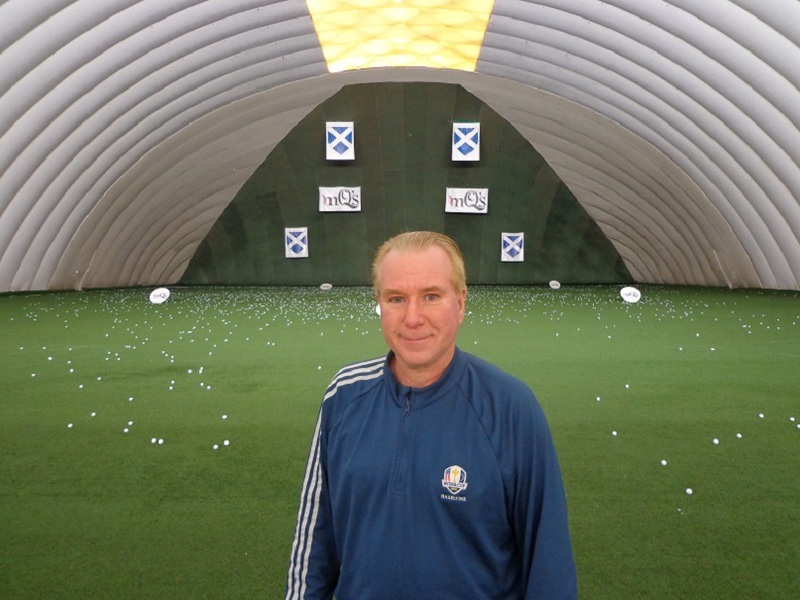 Click here to hear our interview with Dave Bartels on the new and improved Callaway Golf Ball. For more information on Callaway Golf please visit Callawaygolf.com. or visit your local proshop operated with Callaway Staff Professionals. THE GOG BLOG by RORY SPEARS, Editor and Director of Content. Follow Rory to Trump Doral and on Facebook, Linkedin and Twitter @GogBlogGuy pounding a Titleist Pro V1X on the 18th hole of the Blue Monster. The #1 ball in golf just got better, as Titleist continues to upgrade the famed Pro V1 and Pro V1x golf ball. Titleist now says that the new Pro V’s are the best performing golf ball that have ever been stamped with the script Titleist name. Titleist’s selling point is that the Pro V’s use the most sophisticated technology during the engineering process, and that this provides quallity consistency unmatched by and other ball on the market. The Titleist Pro V1 and Pro V1x golf ball. As a result, week after week on all the of the professionals tours and the major amateur events in golf, Titleist is the most played ball, by the players who need a top performing golf ball in competition. Recent break-throughs in golf ball technology, have allowed Titleist to improve the Pro V’s core, and it’s aerodynamic design and dimple pattern. The new Titleist Pro V1x and it’s core, a change to the ball in 2017. The new core is a reengineered Next Generation 2.0 ZG Process Core that delivers more distance, on shots with lower long game spin, and a faster ball speed. The new dimple pattern is a tiled 352 tetrarderal dimple design pattern that creates a penetrating trajectory and provides a more consistent ball flight. Click here to hear the interview with Frederick Waddell, Sr. 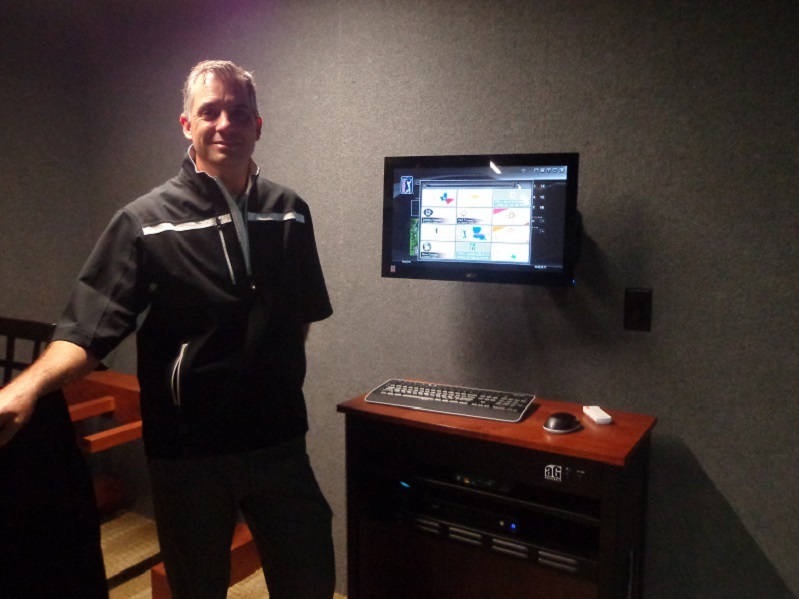 Manager of Titleist Golf Ball Product Management. While both Pro-V models are designed to deliver distance and short game requirements, golfers will feel a difference in flight, feel and spin. Pro V1 will project lower with a penatrating tradjectory and soft feel, the Pro V1x flies higher off the club face, with a firmer feel and an increased spin on iron shots. Titleist is on the move up again, with the new edition Pro V1 and Pro V1x golf balls. Titleist staff player Jordan Spieth had this to say regarding the new Pro V1 golfball. For more information on the new Titleist Pro V1 and Pro V1x golf balls, please visit Titleist.com. or contact a local Titleist staff club professional. IN’S AND OUT’S..are you still inside or are you outside, during our little heat wave here in town. I would have run outside to play the last few days, if not for the several stories I am writing for the CDGA Magazine and Chicagoland Golf April editions. 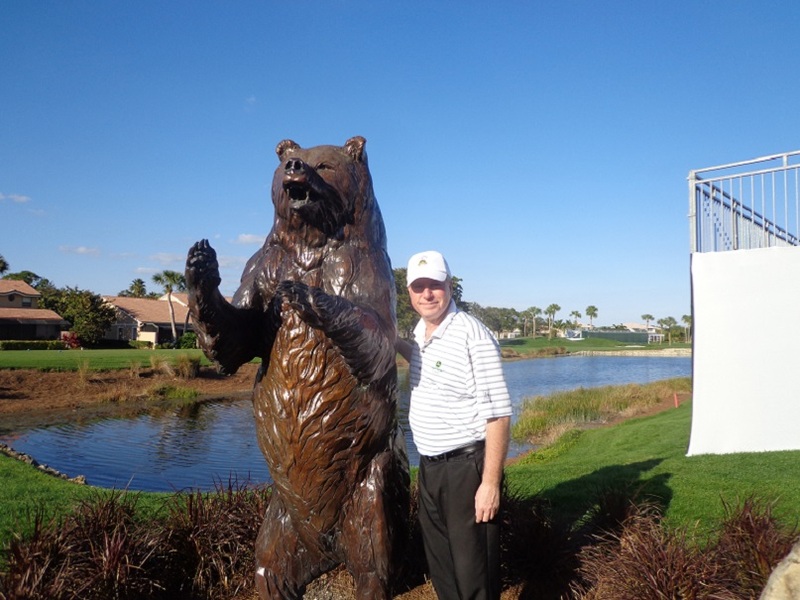 Plus I admit that I did play 12 rounds while off to the PGA Show in Orlando, and during the trip down and back. So not getting out this past weekend was not the end of the world. Plus it seemed like everyone else was out and the courses that were open were booked solid, so it would not be quick to get around. Great Job ! to the courses that did open, and I found out today more that did open on the weekend or did today. If your didn’t open for any reason, including wear and tear and the wish to be in mint condition when you do open, I can respect that as well. One local pro told me a few years ago, that any money he made off the golf course before April 1, or after October 31st was like found money. It allowed for improvements and to reinforce other area’s of the budget. I hope the open golf courses will take the extra dollars and put in back into their product. The course, the range, the clubhouse or even the maintanence building, the caddy shack or the halfway house. Show the customers and the golfers that you care. Pick up your edition of the Chicago Golf Show program, presented by Chicagoland Golf. THE CHICAGO GOLF SHOW tee’s off this Friday at Noon at the DSCC in Rosemont, located on River Road. The show runs three days, Friday, Saturday and Sunday. I hope to see you there. On the weekend, baseball Hall of Famers Tim Raines of the White Sox and Ryne Sandberg of the Cubs will be in attendence. raines on Saturday and Sanberg on Sunday, both baseball stars are avid golfers as well. 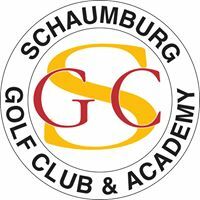 There will be free lessons from Illinois PGA members, and plenty of booths with information on golf courses, golf products and golf destination properties. Check them all out, need new equipment, golfbags, golfshoes, you will have your selection at the show. Please visit Chicagogolfshow.com. NEW # 1 Dustin Johnson with his win at Riviera in Los Angeles is the new World #1 golfer, passing up Jason Day. Not long ago Johnson was a guy who had reported off course issues, was trying to put his life together, and trying to stay out of the way of rules infractions. Now he is #1, how could can he be, can he win at Augusta. Is he the player to beat in 2017, Erin Hills is a course that just might set up for him. Play the new Preserve at Oak Meadows, coming this June. 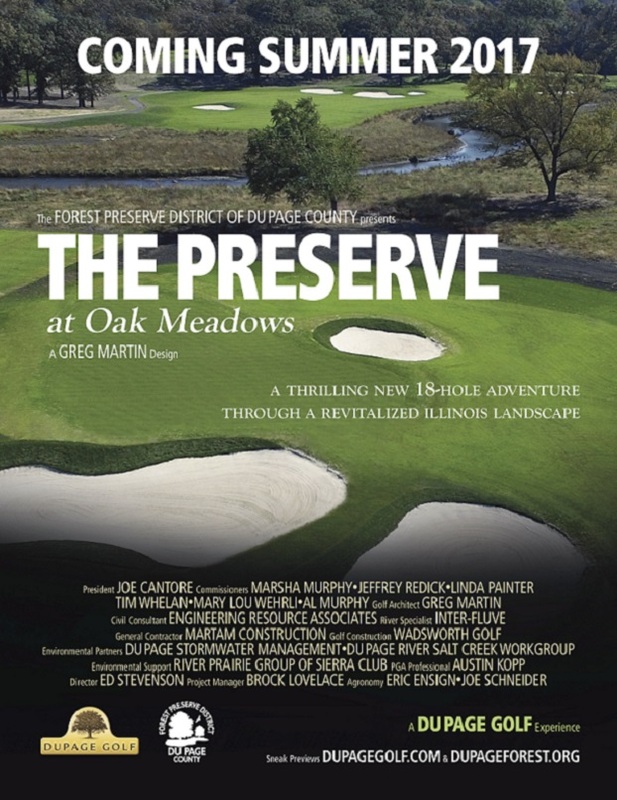 Congratulations to Ed Stevenson and the DuPage County Forest Preserve District on the name change of the Oak Meadows Golf Club, to, The Preserve at Oak Meadows. I know I’m looking forward to playing “The Preserve” this summer. Architect Greg Martin and his team have done a stellar job in renovating and restoring the property. The name change officially will be voted on by the board in the morning, but they are expected to approve the name already out in ad form. If you have not seen the ad, pick up a copy of Chicagoland Golf at this weeks Chicago Golf Show in Rosemont. More details visit DuPagegolf.com Stay clicked in here or at DuPage golf for details on opening day. Which should be at some point in June. 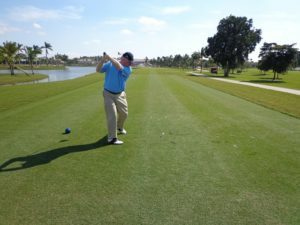 BIG 3 Partner Len Ziehm is covering all the golf news from Florida and beyond, see his reports and notebook at Lenziehmongolf.com. Len’s updates include a report on 2015 Illinois Women’s Open Champion Madasyn Pettersen, and her college plans. INSIDE AT THE SCHAUMBURG GOLF CLUB, new simulators among the best on the market, allow you to work on your game all winter long, come find out why the Schaumburg Golf Club is now a year round faciltity. 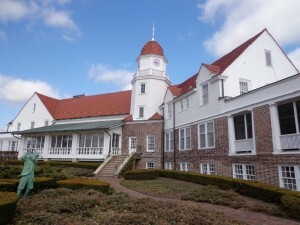 401 N. Roselle Road, for more information please visit Schaumburggolf.com or call for a tee time (847)-885-9000. the Schaumburg Golf Club did not elect to open it’s outdoor golf courses this weekend. COURSES OPEN FOR OUTDOOR PLAY from the list we have. Shepherd’s Crook in Zion, White Deer Run in Vernon Hills, Blackberry Oaks in Bristol, Cog Hill Courses 1 & 3, Village links in Glen Ellyn, Arrowhead Golf Club in Wheaton, Tanna Farms in Geneva, Buffalo Grove Golf Course in Buffalo Grove, Sportsman’s in Northbrook, Lake Bluff Golf Club in Lake Bluff, Balmoral Woods in Crete. 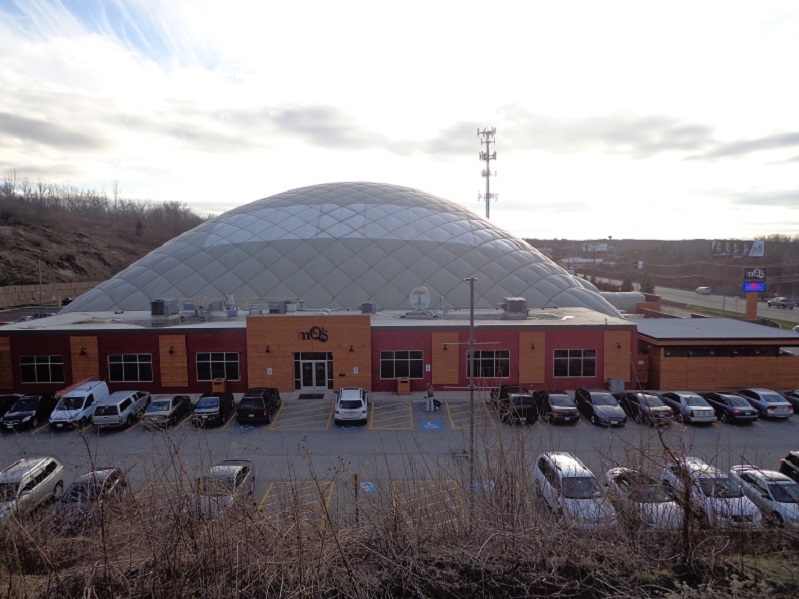 THE NCAA CHAMPIONSHIPS Coming May 19-31 at Rich Harvest Farms in Sugar Grove, tickets on sale now, almost 20,000 have been sold already. NCAA.com/Tickets. THE FRENCH LICK RESORT, visit Frenchlick.com. Play the Donald Ross Course on it’s 100th Birthday all summer long, the NEW Sr. LPGA Championship coming in July. French Lick Resort is the Presenting Sponsor of the Chicago Golf Show Feb. 24-26 at the Donald Stephens Convention Center in Rosemont, see you there. 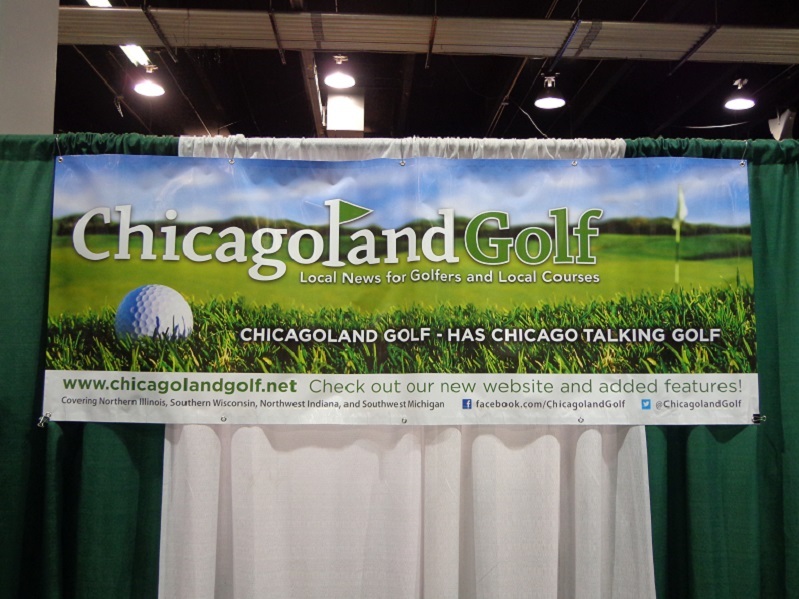 Chicagoland Golf the Program Presenting Sponsor of the 2017 Chicago Golf Show. PICK UP YOUR COPY of the Chicago Golf Show program presented this year by Chicagoland Golf. 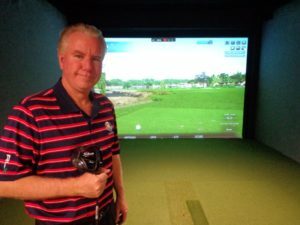 The Chicago Golf Show Feb. 24-26. Baseball Hall of Famers Tim Raines and Ryne Sandberg scheduled to appear.